cannabinoids and L-theanine to help keep dogs at their social and emotional best. Thunder, fireworks, car rides, and your absence can cause distress in pets. 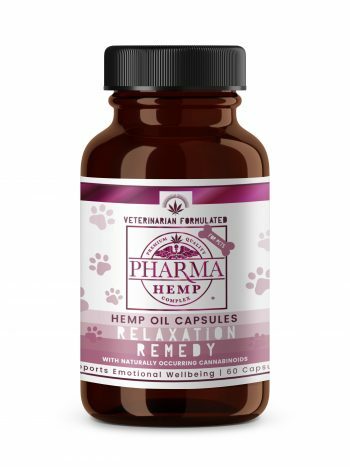 Therabis’ Calm and Quiet uses naturally occurring cannabinoids to quickly reduce anxiety and help dogs keep their cool. Therabis’ Calm and Quiet leverages our powerful formula to ease anxiety and help dogs maintain a calm demeanor. Our powerful combination of whole-plant cannabinoids and L-Theanine come together to keep your dog at his or her social and emotional best for a happier, healthier pet and owner.